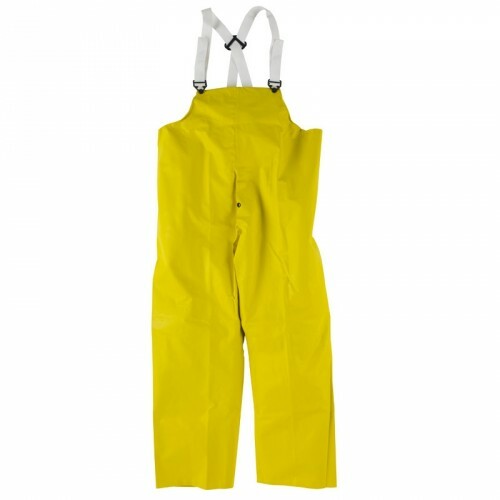 Available in Yellow Ribbed PVC on polyester. 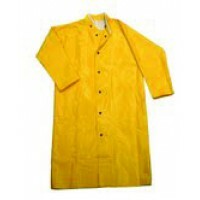 The DuraQuilt rain suit repels moisture, holds warmth, is flexible in cold weather and provides good worker comfort! 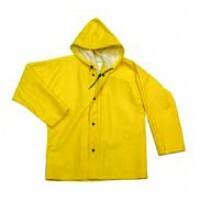 Available in Yellow Ribbed PVC on polyester. Jacket is a minimum of 30" long with adjustments fo.. 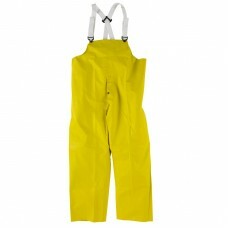 Available in Yellow Ribbed PVC on polyester. Jacket has adjustments for various sizes. Bat wing ..